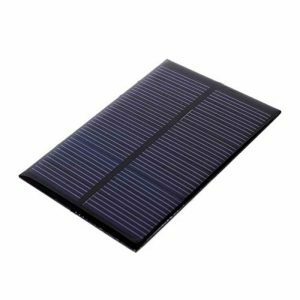 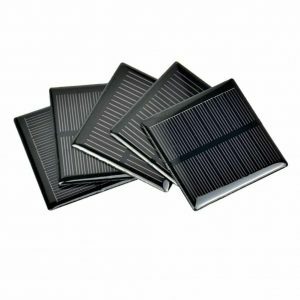 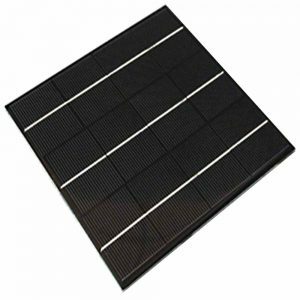 Epoxy&PET Solar Panel are wildly built in solar lights , solar charger and many other solar powered electronic devices.It is a necessary for users, engineers and clients to know the difference between below several typical small solar panels before they design their solar products. 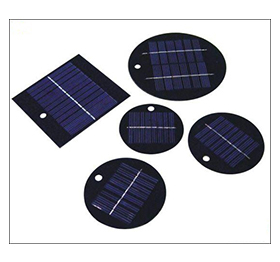 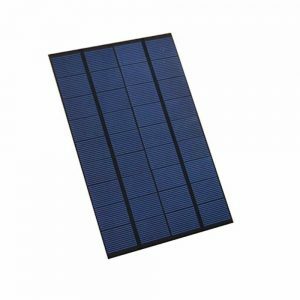 Mini solar panel used for solar toys, solar light，solar torch etc. 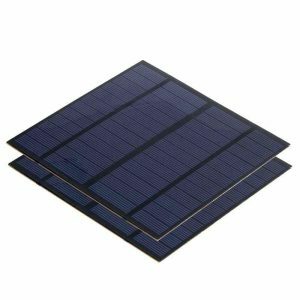 Working voltage:1V 2V 3V 4V 5V 5.5V 6V 9V 12V 18V, Square,Circle,Triangle shape available.